KCS BV, based in Dordrecht, Netherlands, has extended its TraceME product line with an advanced module, targeted for worldwide mobility in the Internet of Things (IoT) era. 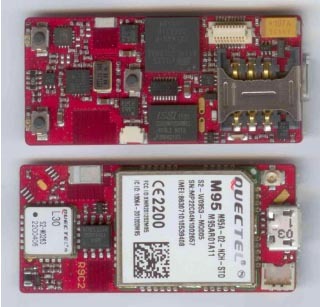 The latest development of the TraceME GPS/GPRS Track and Trace module will incorporate an RF location–based positioning solution with LoRa technology. According to the company, this combination enables “smart objects” to become even smarter, because LoRa enables long-range, battery-friendly communication in a wide variety of machine-to-machine (M2M) applications. 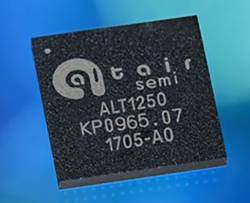 With the capability of supporting GPRS/SMS and optional 3G, Wi-Fi, Bluetooth LE, ANT/ANT+, and iBeacon, the new track-and-trace module facilitates integration with existing wireless networks and mobile apps, KCS says. The module will be available in the second quarter of this year; other variants in the high/mid-range and budget-line will follow shortly after.